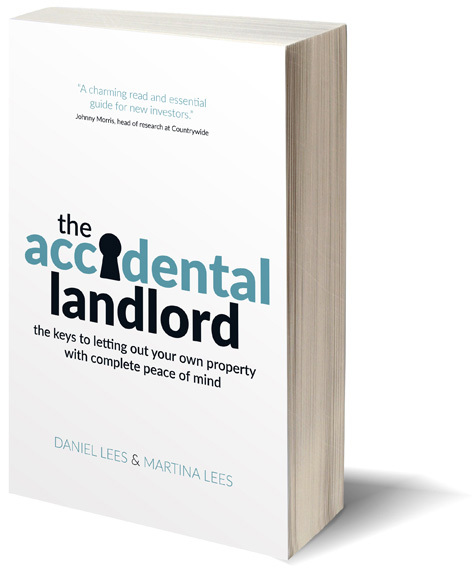 Daniel Lees and Martina Lees became accidental landlords when they got married and decided to let out Daniel’s former bachelor pad in Southfields, southwest London. Eight years on – having travelled the world, bought a family home and grown a small buy-to-let portfolio funded in part by that bachelor flat – they still haven’t stopped talking about property. 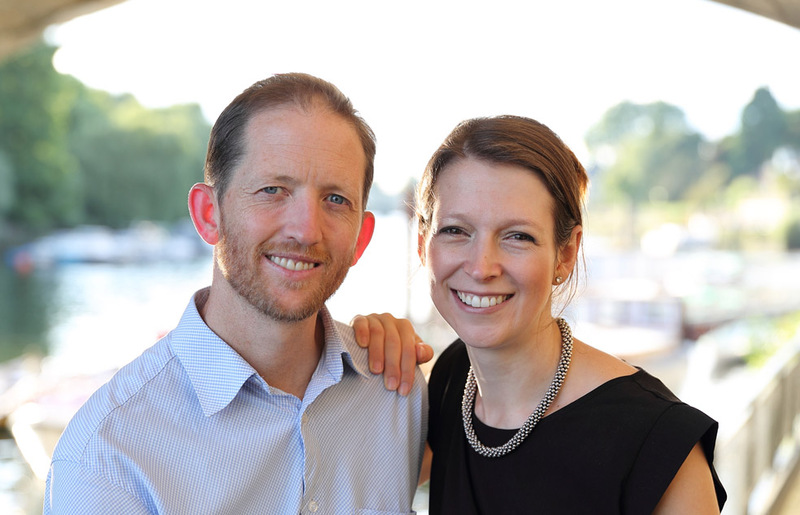 After friends who were moving abroad asked Daniel to rent out their Southfields flat, too, he founded Swift Property (swift.property) as a specialist, independent lettings agency in 2010. Clients in thirteen countries across five continents have since trusted Swift to let and manage their properties in southwest London. Almost all of them are accidental landlords who used to live in – and still love – these homes, and 95% chose Swift based on recommendations. Along the way, Swift has resolved hundreds of callouts, once even needing to rescue a pet python from a leak. Martina is a property journalist at the Home section of The Sunday Times, the best-selling property newspaper section in Britain. She has won awards for her coverage, including a 12-page guide on buy-to-let and an interview with Eric Clapton on the rock star’s £2.6 million villa in Provence. Ahead of the 2015 election, Martina’s three-month investigation showed how Britain’s housing crisis affects us all. Lord Richard Best, the veteran housing campaigner, said Martina “may have helped change events post-election”.